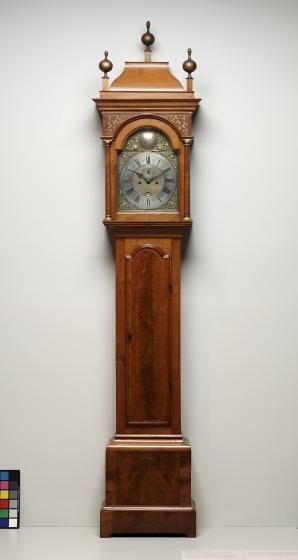 This tall case clock is among the very first of its type made entirely in America and one of only four existing examples by clockmaker Benjamin Bagnall. 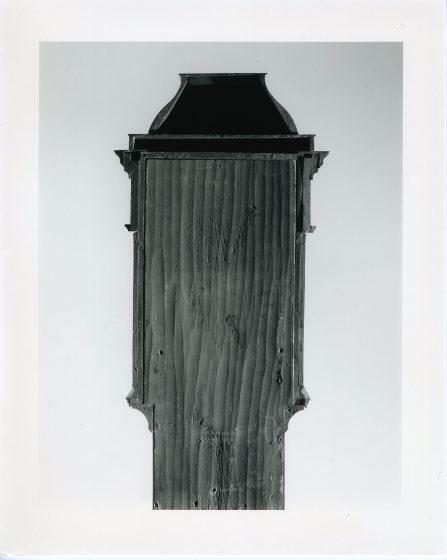 Rather than fit British works into a colonial cabinet, which was typical considering the cost and complexity of the mechanical components, Bagnall created the works himself with parts acquired from fellow Bostonians. He then installed them in an elegant walnut cabinet created by a local cabinetmaker. 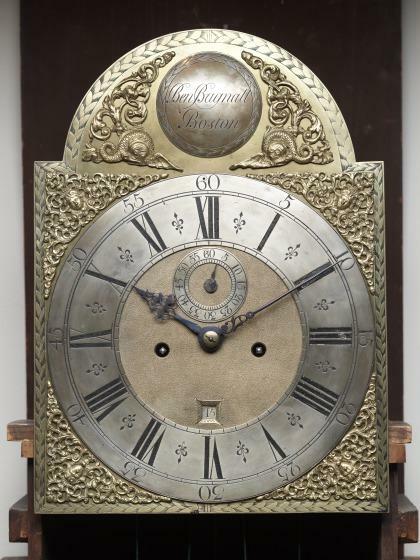 Bagnall proudly signed this clock and inscribed it with the name of his town, Boston. 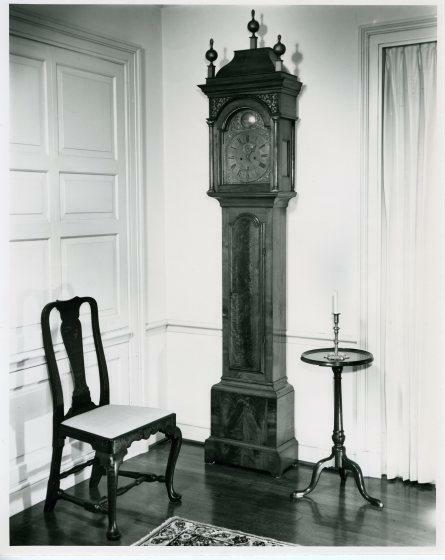 In 18th-century America, timepieces were rare and expensive; most colonial citizens kept track of time by checking clocks on church towers or public buildings. 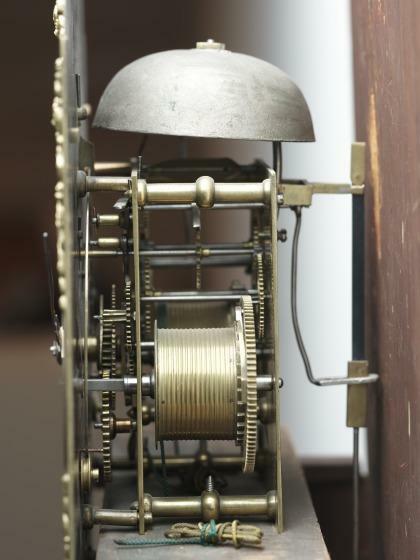 The owner of this clock must have been a person of great wealth who, in acquiring a tall clock, came to "own," and thus partially control, time. 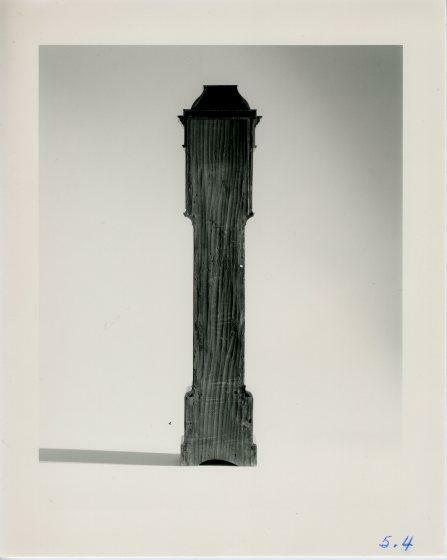 Kevin W. Tucker, DMA unpublished material, Label text (1985.B.4), 2006. When Europeans arrived in the New World, they brought alternative and viable concepts of space and time, both of which utterly transformed American experience. No pre-contact American had ever seen (or even considered) a clock, despite the fact that the historical and astronomical knowledge of many ancient Americans was as subtle as and often more complex than that of Europeans. 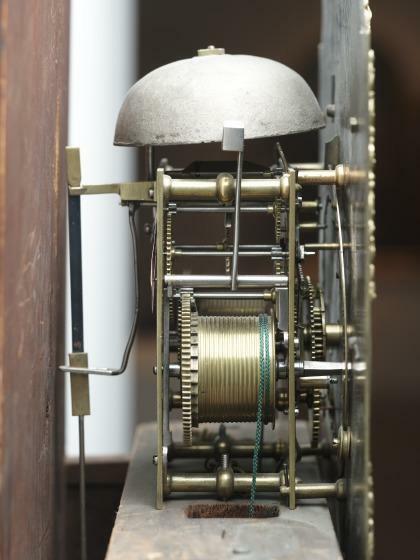 In a hemisphere in which time moved continuously forward from creation, the notion of repeatable or circular time must have been as jolting-- and as exciting--as other imports such as guns, horses, and books.